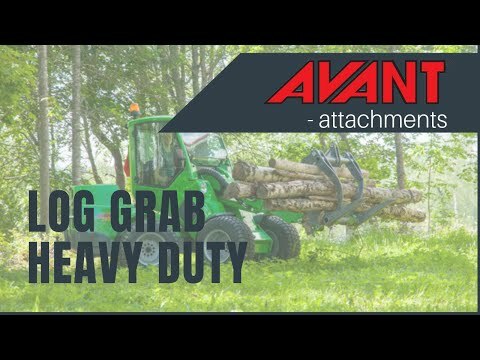 Log Grab, Heavy Duty - Reach It! - Move It! - Crush It! A strong log grab for customers who need to move tree trunks, logs etc. often. The grab takes a firm grip on the wood and the lower tines are also better formed for grabbing bigger tree trunks.